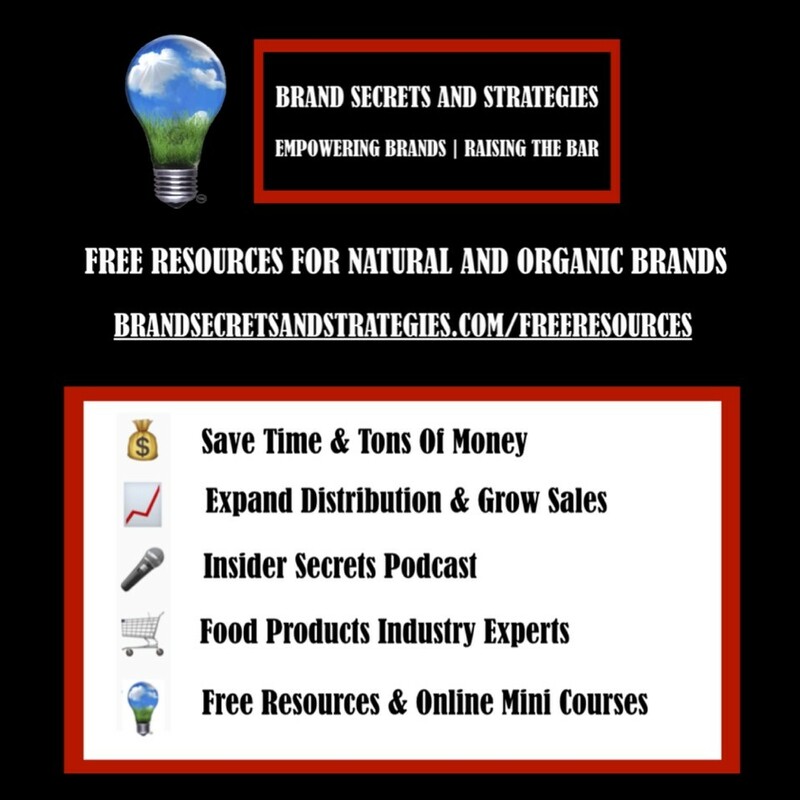 Organic Trade Association is excited to announce that it has partnered with Dan Lohman of Brand Secrets and Strategies to offer Free Resources and Online Mini Courses for Natural and Organic Industry Brands. OTA members will receive 20% off all current and future courses. Dan Lohman is a CPG and Natural and Organic Industry Strategic Advisor. His company Brand Secrets and Strategies provides innovative ideas, actionable insights and strategic solutions to the challenges that brands and retailers face. Dan assists retailers and brands in expanding their distribution, growing sales and getting their products on more store shelves and into the hands of more shoppers. LEARN MORE. Organic Trade Association members will receive 20% off all current and future courses. Simply click on this link which will take you to the courses page. Click on and select any courses you would like to enroll in and use the coupon code OTA20 and click apply. Going beyond top line canned and ranking reports. Using actual actionable insights to tell a compelling sales story - what retailers really want! Ensure that shoppers can easily find your brand on a crowded shelf. Effective strategies to increase shopper engagement and drive sales. The shocking truth about sustainable packaging. Strategies to save time, money & the insider secrets to getting your brand on shelf. Stay tuned - more courses are in the pipeline to help you save time, money and accelerate your brand sales!